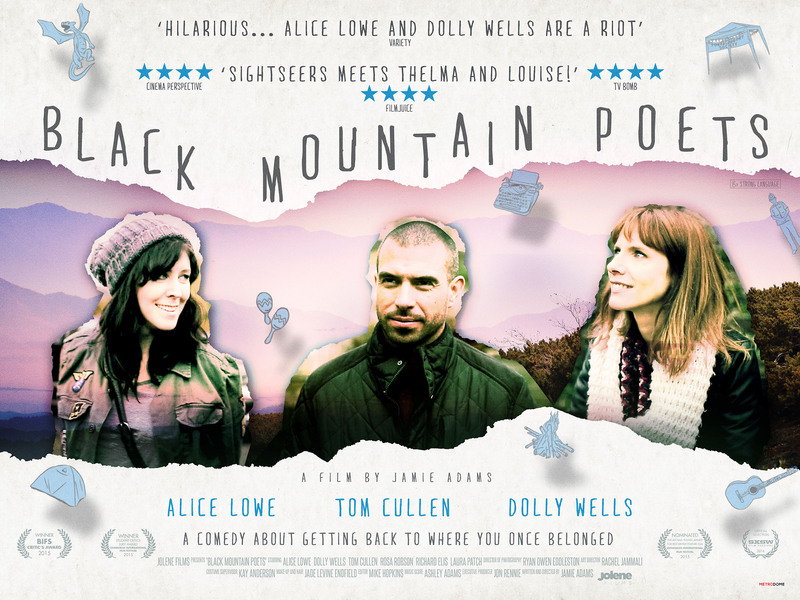 Something of a mixed bag, Black Mountain Poets is a funny, moody, silly, melancholy, daft, affecting little movie that feels like much of it was improvised, and when it was, nominal scripter (and director) Jamie Adams was happy to go along with it all, and keep most of it in the movie. This might explain why Lowe’s character expresses herself in a weird, meant-to-be-awkwardly-amusing, stream of consciousness style that is at odds with the more reticent musings of the other characters, and why Lisa feels so under-developed. By comparison, Claire – nominally the follower in their relationship – grows in confidence and conviction as the weekend goes on, until it’s clear that she no longer needs Lisa as much as Lisa needs her. 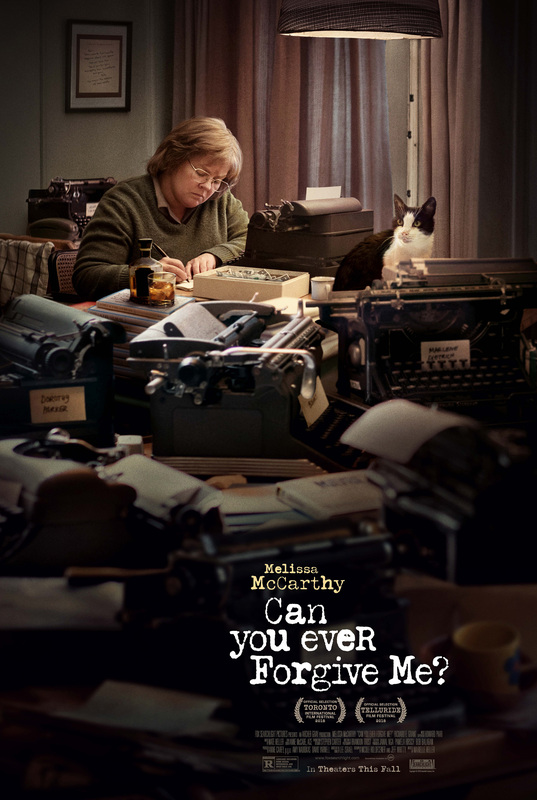 This sibling rivalry, an aspect of the material that helps anchor a somewhat rambling narrative, gives the movie some much needed heart in amongst all the poetry nerd jokes and predictable camping disasters. Lowe is a distinct cine-presence, reprising the same type of insecure, regressive character that’s she’s played in many of her recent movies, and it might not be long before she needs to broaden her range, but right now and right here, she’s the sole source of any dramatic friction. 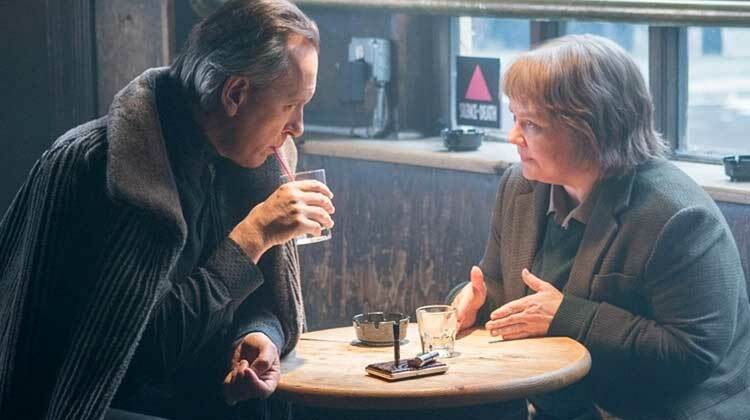 The rest of the cast fit snugly into their roles, with Wells providing a nicely prosaic counterpoint to Lowe’s challenging demeanour, and Cullen content to be the quietly overwhelmed love interest who’s never too sure of himself or his poetry. As his jealous ex-girlfriend, Louise, Robson comes close to stealing the show, her desperate-for-attention behaviour proving ever more incautious and hilarious. But while the performances are mostly impressive, it’s the movie’s uneven tone and pacing that keep it from having a more sincere impact. 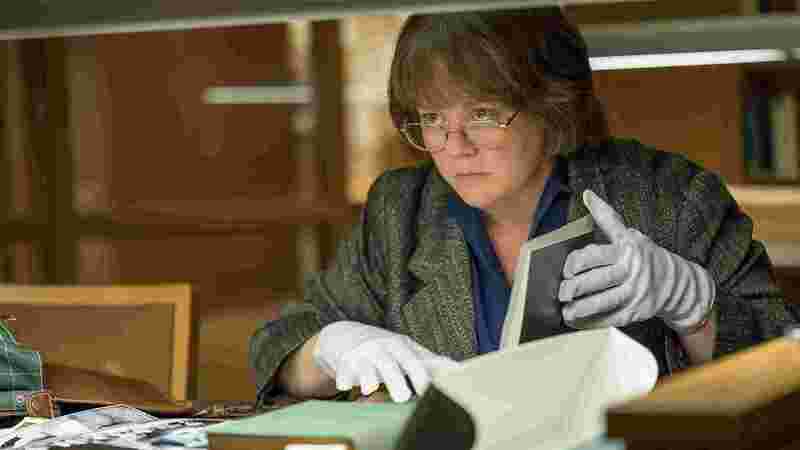 Switching between comedy and drama with only an occasional acknowledgment that it’s a necessary switch, Adams sometimes tries for satire and pathos in the same scene, but rarely succeeds in pulling it off. Simply put, the material isn’t strong enough to support his ambitions. But there’s still much to enjoy, even if it’s entirely sporadic, from the sisters’ free-form “experimentation” to the running gag of the real Wilding Sisters stranded at the roadside and remaining there out of a misguided belief that someone will “come along”. As a backdrop, the Black Mountains are suitably impressive, but in another unfortunate consequence, the time of year lends itself more to melancholy and emotional reflection than the movie’s attempts at fractious humour or romantic self-empowerment. Rating: 5/10 – a movie that stumbles too often in its efforts to be affecting and on point, Black Mountain Poets is a British indie comedy with the credentials to be successful, but not the consistency needed to ensure said success; not one to avoid but also not one to expect too much from, it wears its heart on its sleeve but at the expense of a focused, engaging narrative.